HOW DOES STEM CELL THERAPY WORK FOR AUTISTIC PATIENT? ARE THERE ANY SIDE EFFECTS? 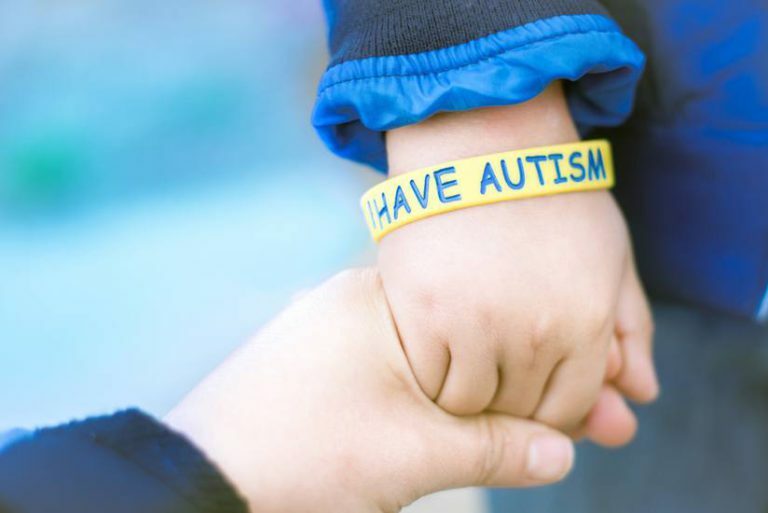 CAN AUTISM BE CURED BY STEM CELL THERAPY? IS AUTISM MORE COMMON TODAY ?